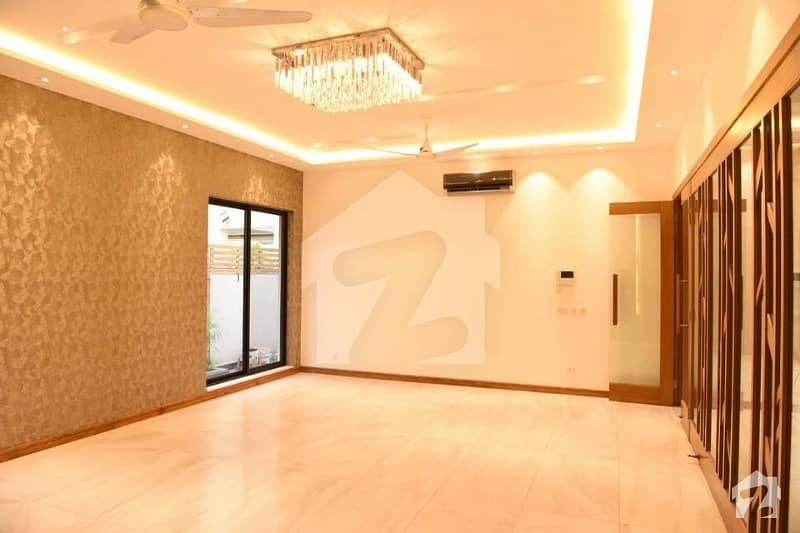 I would like to inquire about your property Zameen - ID13546483. Please contact me at your earliest convenience. 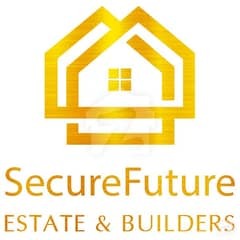 Secure Future Proudly Offers 1 Kanal Splendid Bungalow For Sale In DHA Lahore. Jacuzzi Tub And Shower Cabin Bath. Central Heating And Cooling System. Near To School,Market,Hospital & Parks. Available All Facilities Like A Electricity,Sui Gas,Internet,Intercom And Satellite Cable. 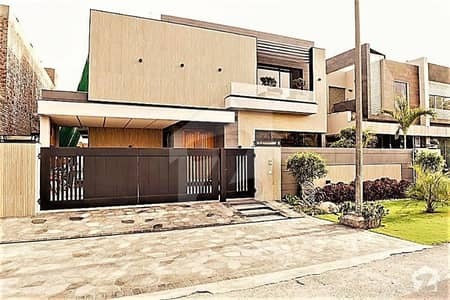 Good Client dealing is our main Objective.